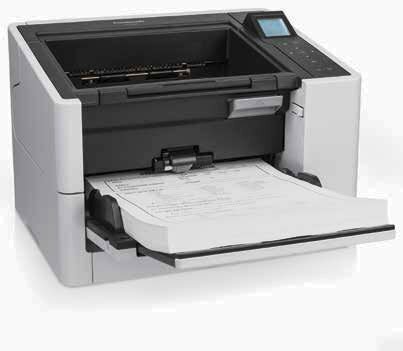 Scans 11"x17" and longer documents. Will auto-rotate into portrait view. 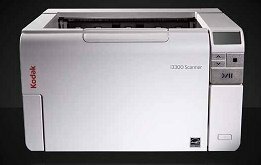 The Kodak i3300 Scanner delivers consistently high throughput. 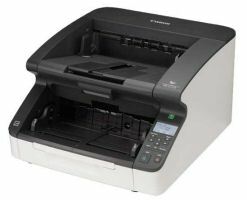 Whether you're scanning in color or black and white, at 200 or 300 dpi, images, text or mixed-size documents — it doesn't matter, it just gets done. 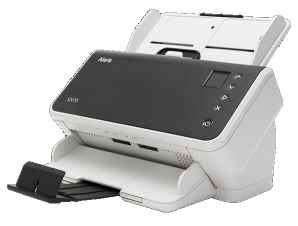 The Kodak i3000 Series Scanners deliver consistently high throughput. Whether you're scanning in color or black and white, at 200 or 300 dpi, images, text or mixed-size documents — it doesn't matter, it just gets done. Kodak Consumable Kit for the i2900, i3000 scanners.